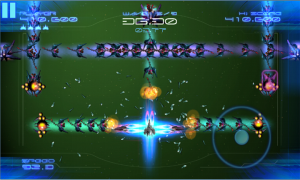 With the Nokia event today in New York City taking place, it is no surprise if some of you forgot that they is a new Xbox Windows Phone release today. Unfortunately, Microsoft is sticking through with their disappearance of the Windows Phone Deal of the Week, but the good news is that Galaga Legions DX is now available to download. 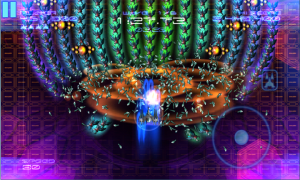 We took the game for a short run through the tutorial and a few levels, it is definitely great. 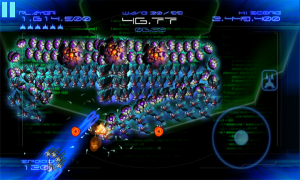 To start, the menus are quick and the options are great, especially the fact that you can move the location of the on-screen heads up display buttons. 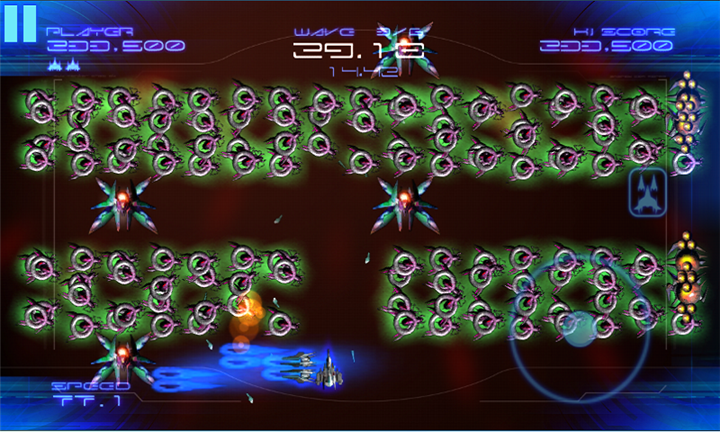 The graphics and gameplay work very well, and even though this is a big upgrade in graphics from the original Galaga, it sticks true to its origins. 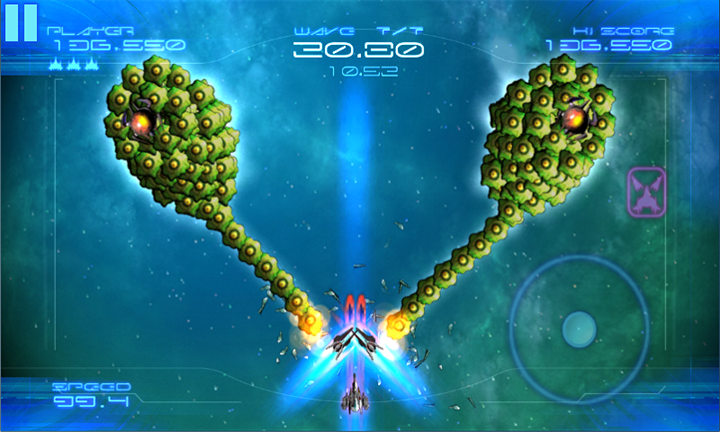 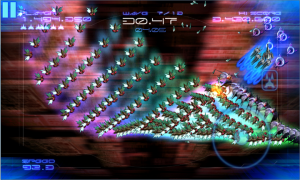 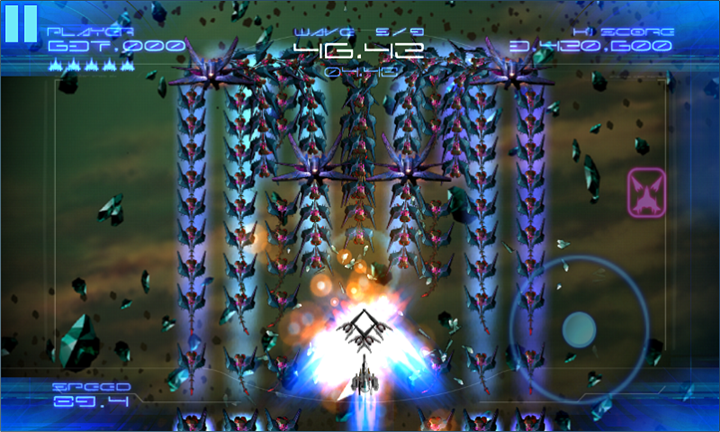 You will see similarities in bosses and enemy swarms that will quickly remind you of the good ol’ Galaga arcade days. 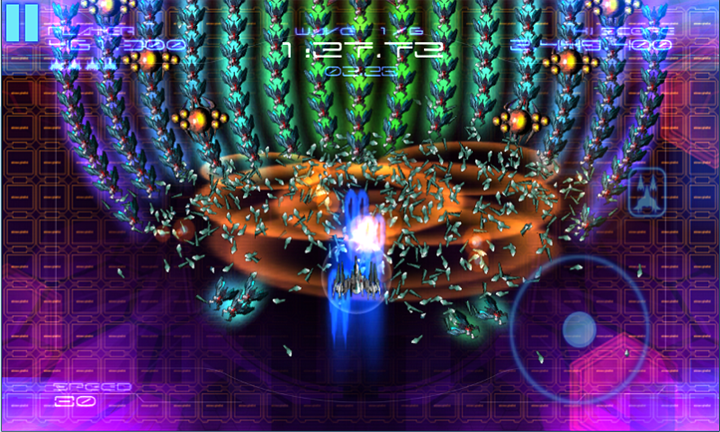 The only bad thing about Galaga Legions DX on the Windows Phone? The welcoming so far has been fairly negative, only towards the steep and “not worth it” price of $6.99. 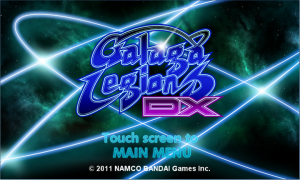 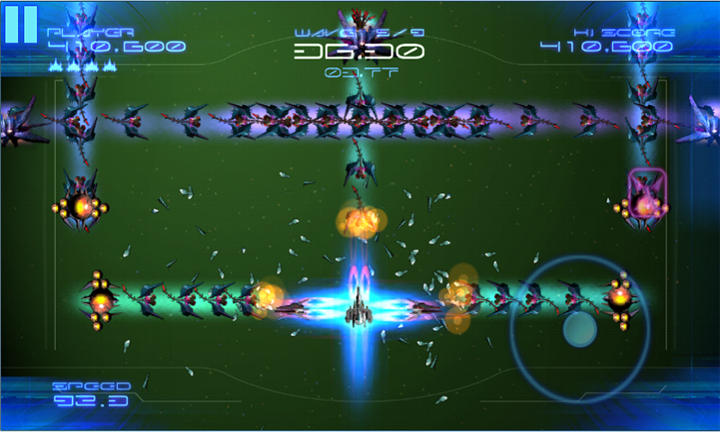 Galaga Legions DX on the Windows Phone is published by Namco Bandai Games, released as version 1.0.0.0, and a download size of 122 MB. 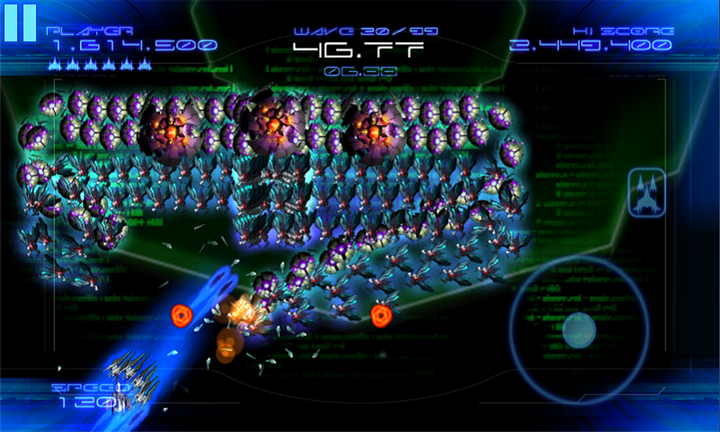 The following languages are supported: Deutsch, English, Español, Français, Italiano, Português, русский, 中文, 한국어, and 日本語. 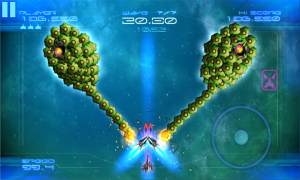 It is an Xbox Windows Phone game so you can give the free trial version a go, which as is does offer enough blasting satisfaction in our opinion to put off the $6.99 for some time. If you do feel the game is worth the $6.99 price tag then by all means feel free to unlock all the goodness, including Xbox achievements and leaderboards.